City of Chillicothe issued the following announcement on Jan. 27. 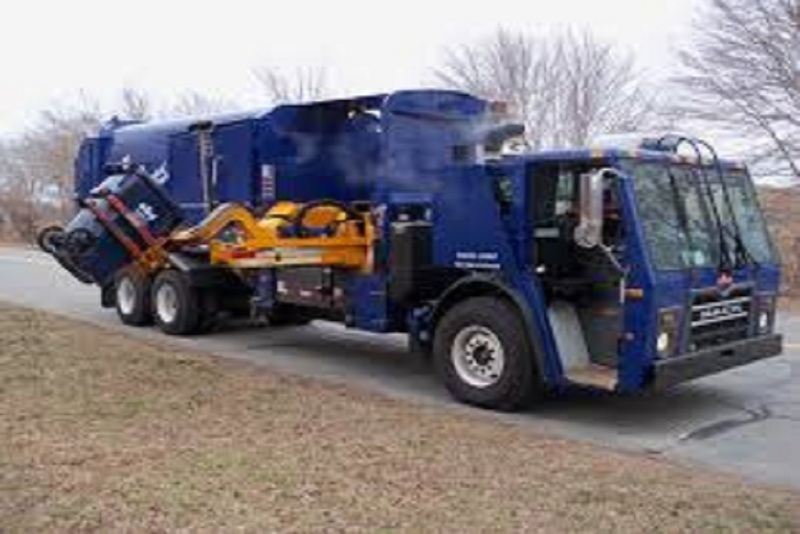 Due to Wednesday’s forecasted record low temperature, all AREA Disposal waste hauling and trucking operations in Illinois and Missouri are being suspended Wednesday, January 30th. As a safety precaution for drivers, routes are being canceled Wednesday. AREA will resume operations Thursday and run a holiday schedule. Wednesday customers will be picked up Thursday. Thursday customers will be serviced Friday and Friday customers on Saturday.